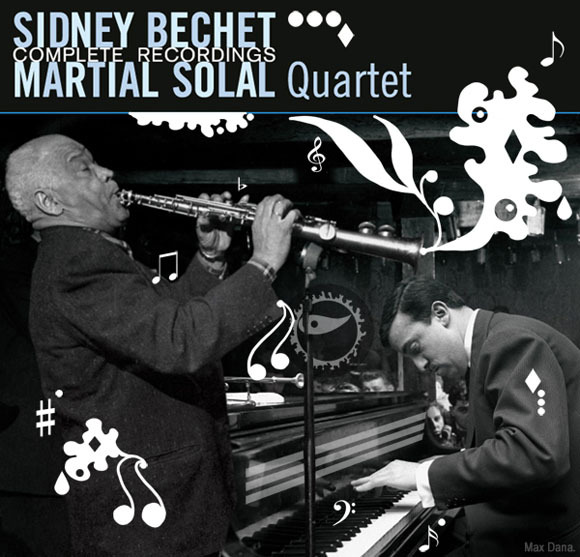 MD Blog > Martial Solal and Sidney Bechet have been samazed! I like to draw some Sama everywhere I can. On a piece of paper, on photos, on CD covers… You can see some on them on this post: When I heard Hugh “Peanuts” Whalum, I closed my eyes… and on this one: Dianne Reeves: Good vibes, and Good work.